The AIARE Pro 2 course (formerly known as the AIARE 3) is an advanced certification course for experienced and professional avalanche practitioners, professional guides, patrollers and advanced recreational backcountry travelers. The course is 6 days long and completes the AIARE professional avalanche course stream. The 6 day "AIARE Pro 2: Advanced Avalanche Training for Professionals and Recreational Leaders" meets the standards and requirements of the American Mountain Guides Association (AMGA) as a prerequisite for guides education and certification. The Pro 2 course is an advanced avalanche certification course for experienced and professional avalanche practitioners, professional guides, patrollers and advanced recreational backcountry travelers. Individuals who successfully complete the course and receive a passing grade (70% or greater) receive a Pro 2 certificate provided by the AIARE administration. The course provides course participants with an industry based framework to make decisions in avalanche terrain and to manage avalanche hazards common to avalanche control operations and winter guiding scenarios. Participants are required to form opinions, to take on leadership roles, and to utilized team members skills to assist in the process of forecasting avalanche hazard and snow stability and making appropriate terrain choices. Course goals also include evaluating each participant to the AIARE Pro 2 standard. 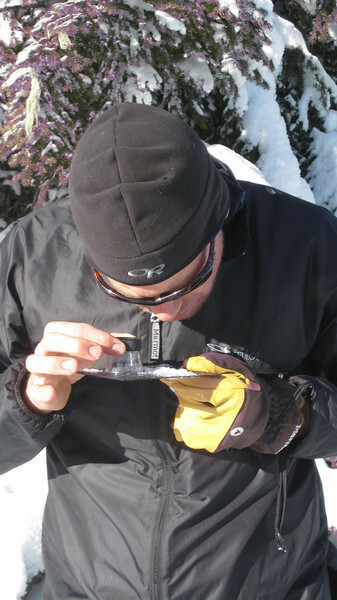 The Pro 2 course builds on the concepts introduced in the prerequisite AIARE Pro 1 certification course, including standardizing snow and weather observations and techniques to the Snow, Weather, and Avalanche Guidelines of the American Avalanche Association (2010). The AIARE Pro 2 takes the “trained observer and technician” and begins the process of making the information relevant to the complexities, variability, and influences of terrain. Practice using an avalanche hazard analysis and risk forecasting process. Form opinions about snow stability, avalanche hazard, and operational decisions. Each day begins with a forecast, spends time making decisions in the field, and ends with a hazard analysis and review of risk treatment strategies employed. Hazard evaluation and risk treatment decisions are carefully briefed, coached, and debriefed. Improve participants’ observation and recording skills. Improve decision making in the field. 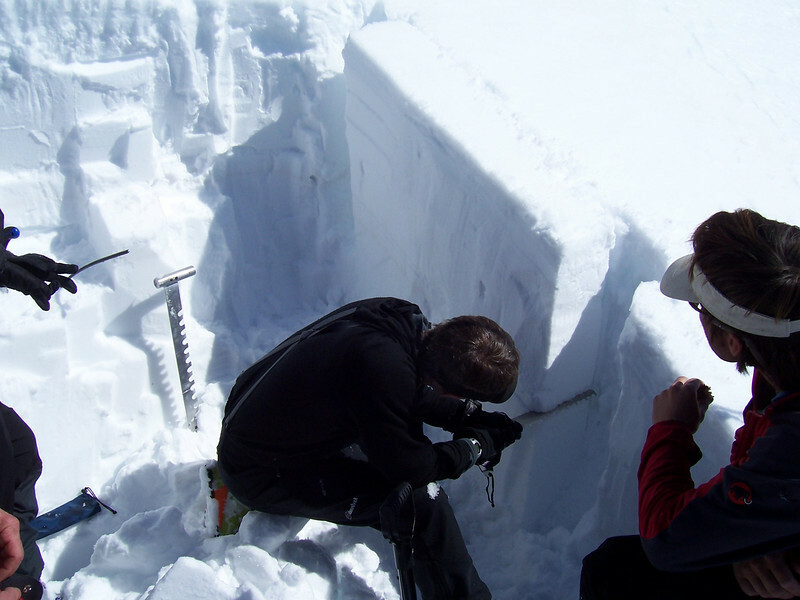 Improve understanding of the creation and metamorphism of the mountain snowpack. Advance participant’s companion rescue skills. Lectures and case studies highlight human factors as they influence the decision making process. New research is included where relevant. The AIARE Pro 2 instructors are required to be current with the latest research and educational tools in use by snow avalanche practitioners and instructors. Each course is presented by a variety of experienced instructors including mountain and ski guides, and avalanche professionals whose background includes ski area or highways control procedures. AIARE Pro 2 is a course and exam that requires students to travel safely and efficiently in avalanche terrain. Field days will include travel on rugged terrain up to and exceeding 30 degrees, trail breaking, and 8 hours of travel carrying a day pack with rescue equipment and clothing. Registration for Pro programs will close when either the class roster is full, or two weeks prior to the program, whichever comes first. – Spatial variability and developing “excellent terrain skills”. – Teaching techniques for patrol and clientele. – “Off line” information: quick tests to confirm information known and to reveal variation. 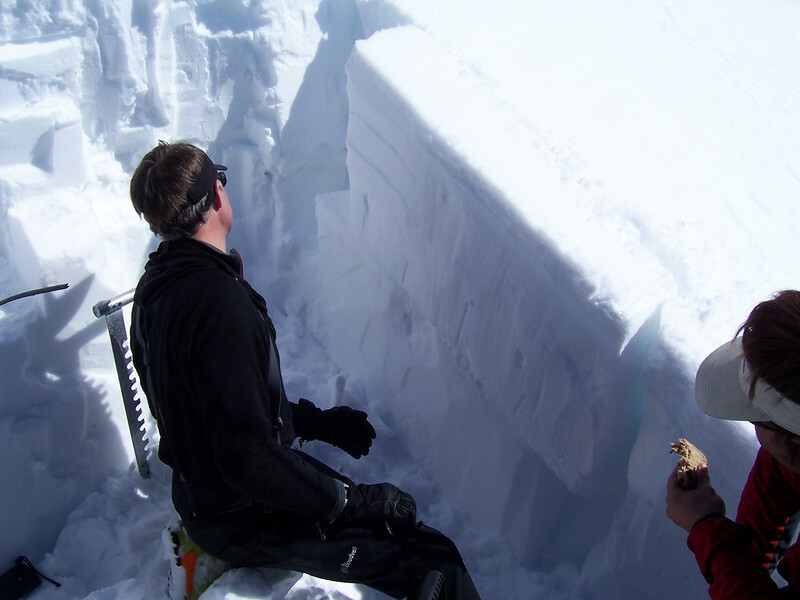 – Terrain discussions include: targeting known stability issues, anticipating, visualizing where will avalanches occur, where will the fracture occur, triggering, potential size, depth, width, and length. Comparing field tests to study plot information. Including probing, hand tests, bonding tests, test profiles, RB, fracture line profiles, ski tests, etc. – Concludes with common operational procedures to mitigate human errors. – Reviews the goals stated by the students at the beginning of the week. – Links to continued professional development, skill development, participation in seminars, AAA membership etc. Completing the pre-course reading and quiz. Attending the classroom sessions, completing the homework assignments to a professional level and participating in the group learning sessions. Attending the field sessions and participating in the group discussions and exercises. It is required that the AIARE Program Director confirm the resume with references or have the student forward a photocopy of a field notebook illustrating field observations. Sessions will include both classroom and field time. Please come with your complete backcountry touring kit and observation tools. Click here for a list of AIARE's recommended equipment for the course.